Thanks to @kafeine for the sample. 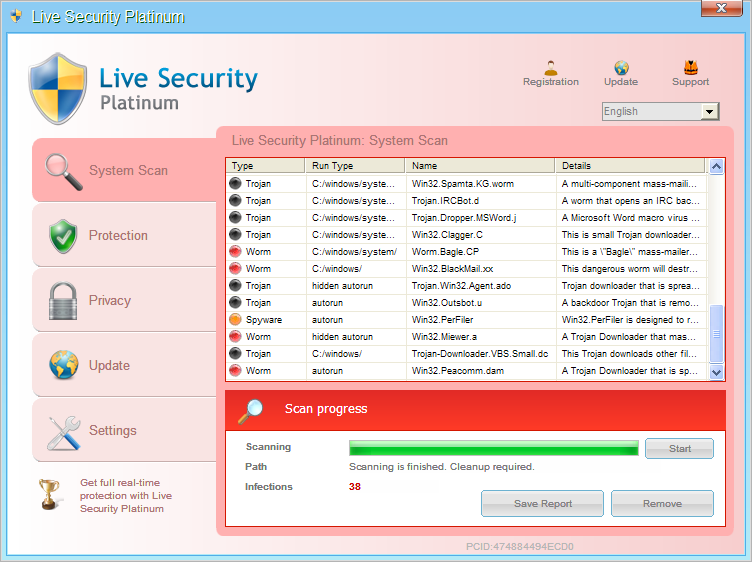 Live Security Platinum is a fake anti-spyware tool. It displays fake alert messages, prevent execution of legit programs and detects inexistent infections to scare users. 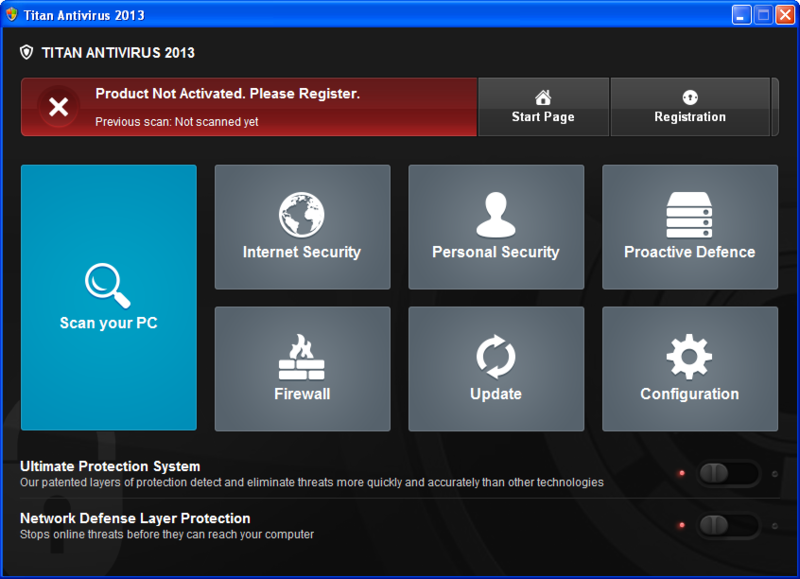 It is a clone of Antiviral Factory 2013, System Care Antivirus, AVASoft Professional Antivirus, Disk Antivirus Professional, System Progressive Protection, Live Security Platinum, Smart Fortress 2012, Smart Protection 2012, Personal Shield Pro. 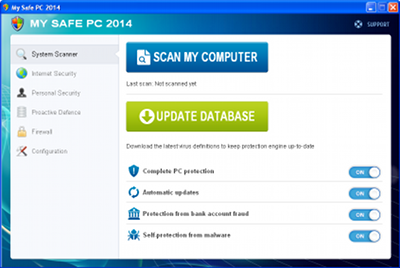 Antivirus Security Pro is a fake anti-spyware tool. It displays fake alert messages, prevent execution of legit programs and detects inexistent infections to scare users. It is a modified clone of Attentive Antivirus, System Doctor 2014, System Care Antivirus, AVASoft Professional Antivirus, Disk Antivirus Professional, System Progressive Protection, Live Security Platinum, Smart Fortress 2012, Smart Protection 2012, Personal Shield Pro. 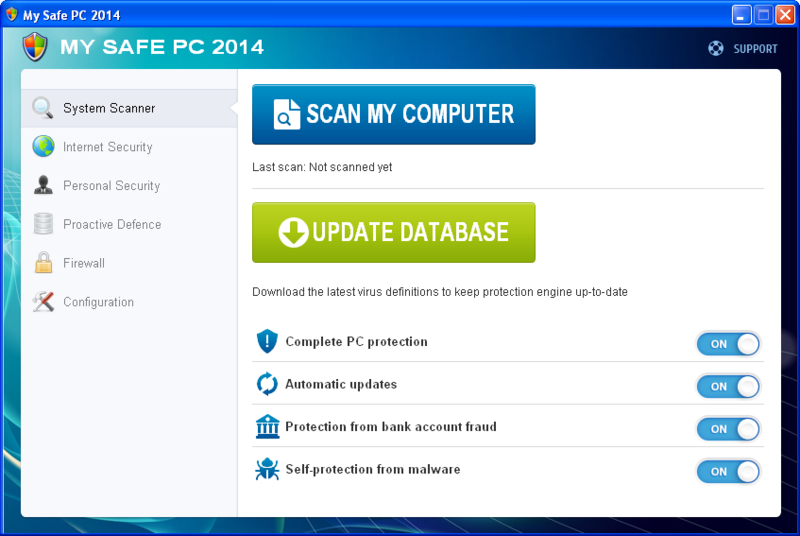 My Safe PC 2014 is a Fake Antivirus. It displays fake warning messages to push users into buying a license. It belongs to the same family as PC Defender 360, Multirogue Defender, PC Defender Plus. 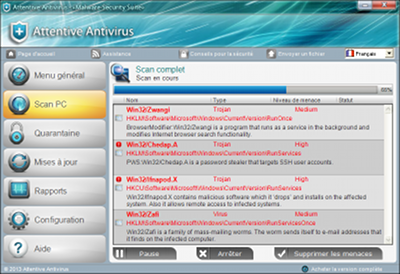 Antiviral Factory 2013 is a fake anti-spyware tool. It displays fake alert messages, prevent execution of legit programs and detects inexistent infections to scare users.